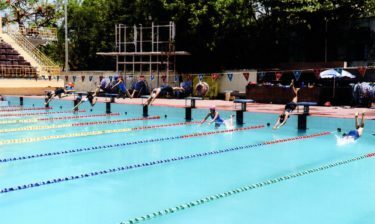 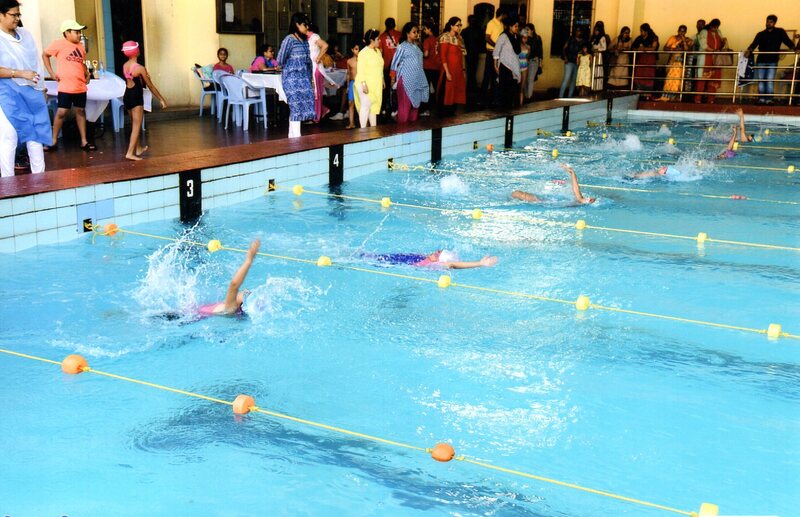 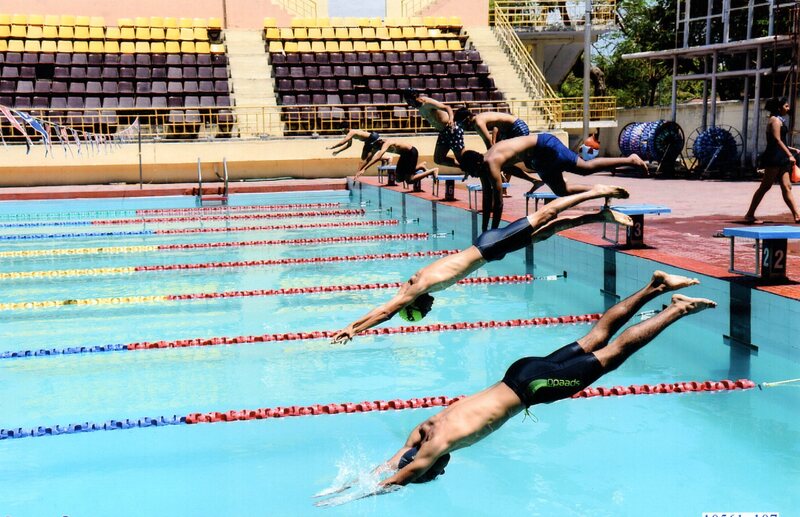 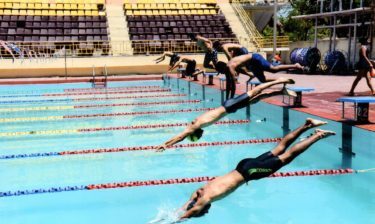 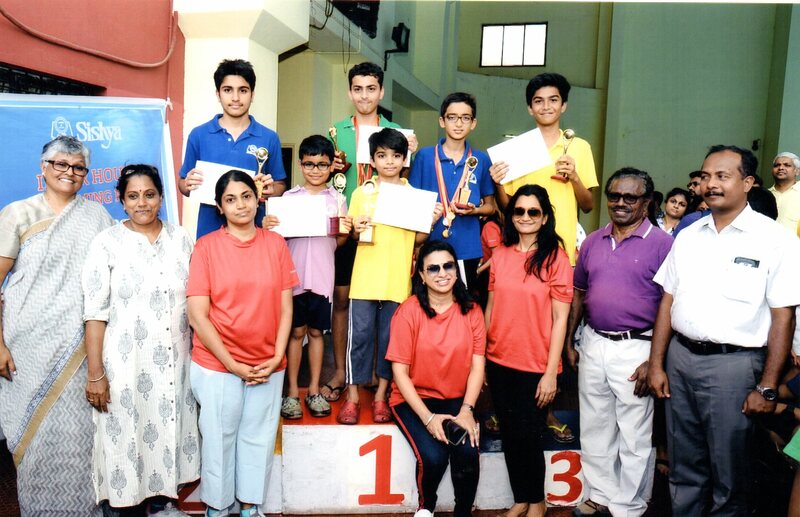 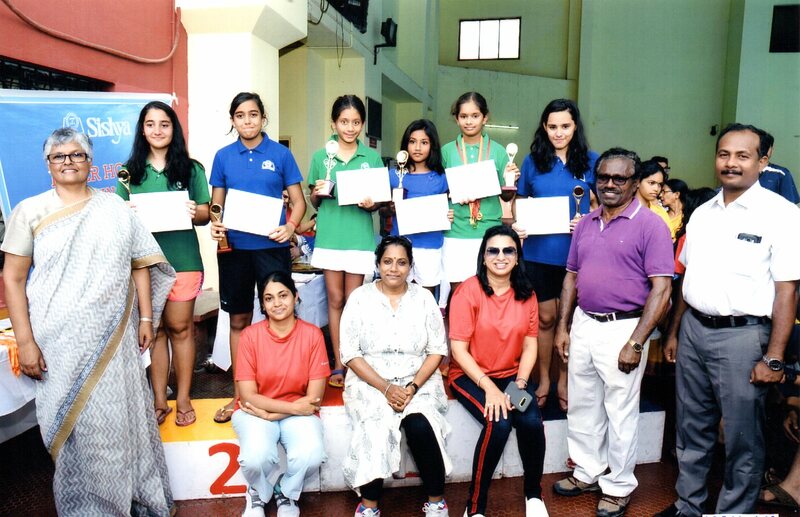 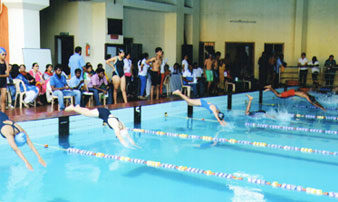 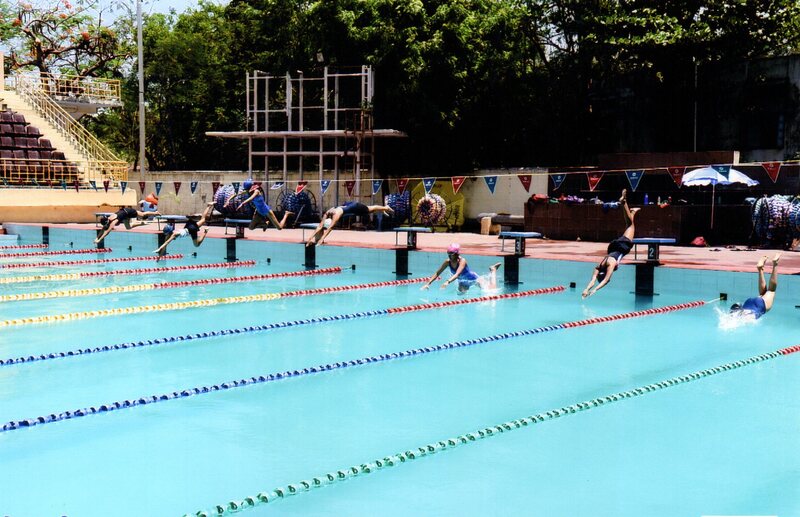 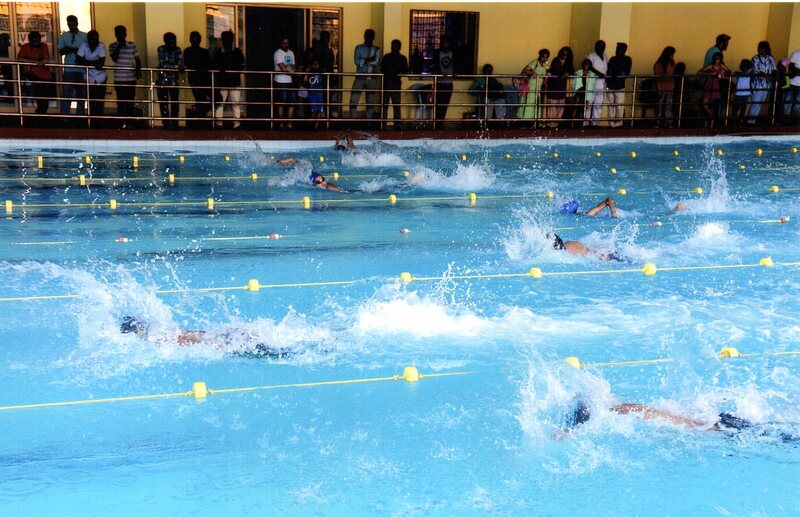 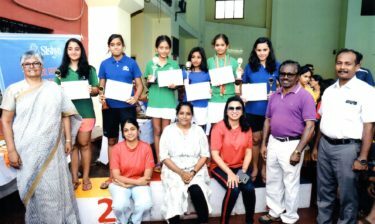 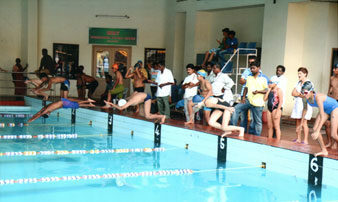 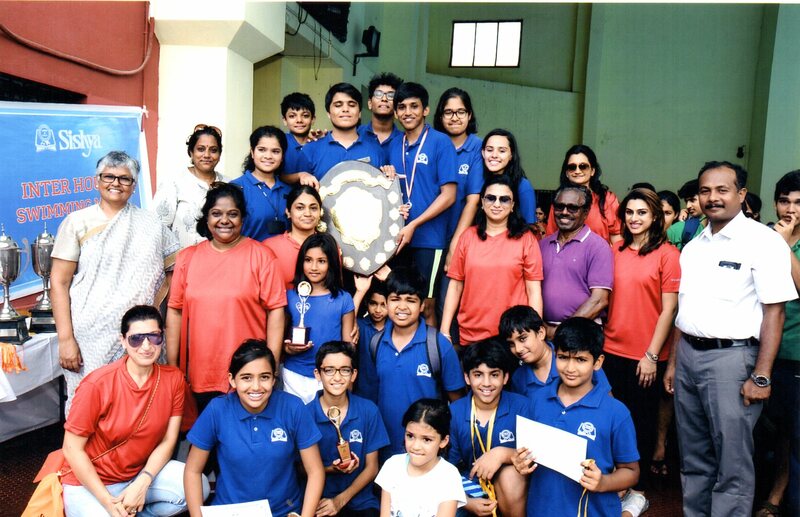 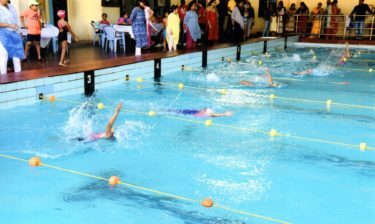 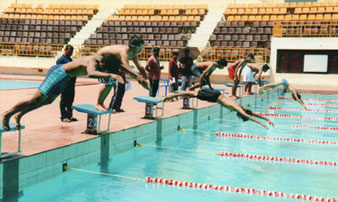 The Sishya Inter House Swimming Meet was held on the 23rd of June 2018 and a total of around 200 students participated in the meet across several events. 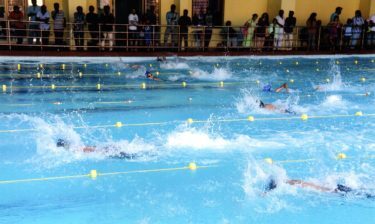 The best swimmers of the meet were Nikhil Bhaiya of Sutlej house for the boys and Anushka Dhanda of Godavari house for the girls. 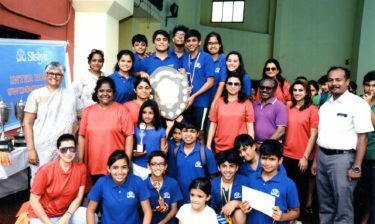 Godavari won both the Best Girls House Trophy with a score of 116 points and the Best Boys House Trophy with 115 points. 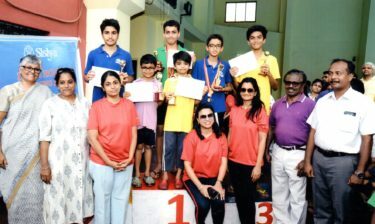 The Overall Champions Trophy was also won by Godavari with a grand total of 231 points.